A long-awaited move to impose tighter regulations on private-hire operators is finally on the way. The Land Transport Authority said on Thursday (Jan 24) that it is proposing to license all street-hail and ride-hail operators, “as they provide the same fundamental service of transporting commuters from point to point”. This is a stark change from the time when these newcomers arrived six years ago, when the authority viewed them as “tech companies” and not transport providers. 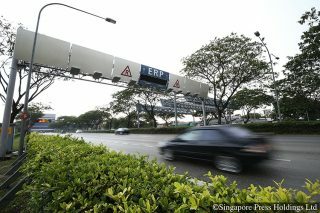 The LTA said on Thursday that regulations will also cover companies which provide pre-booked chauffeured services. Observers expect changes to harmonise regulations governing taxis and private-hire players. 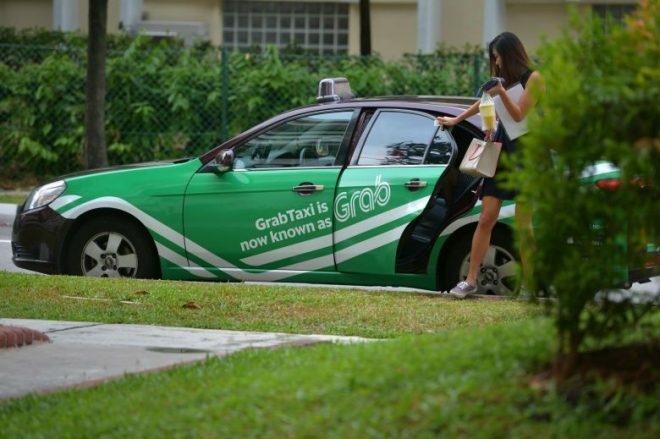 The LTA noted that the change will be “different from today’s regulatory framework, where one set of regulations apply to taxi operators which provide both street-hail and ride-hail services, and there are no uniform regulations that apply to operators that purely provide ride-hail services”. 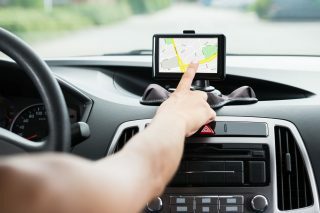 It said a new regulatory framework “will replace the existing Taxi Service Operator Licence and Third Party Booking Registration Certificate”. The LTA is also looking at ways to improve safety, but gave no details on how it intends to do this. Preliminary statistics from motor insurers indicate road accident rates have crept up since the arrival of private-hire firms. On the commercial side, the new regulatory framework will allow drivers freedom to drive for whomever they wish. The framework will “allow LTA to prohibit all operators from having driver exclusivity arrangements”, the authority added. 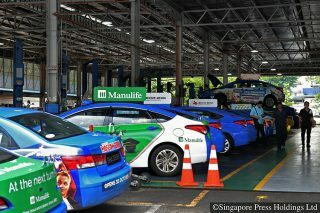 The Straits Times understands the Public Transport Council will eventually see that both taxi and private-hire companies adhere to the new regulations. When asked, the PTC said it was more appropriate for the LTA to reply. An LTA spokesman would not comment, merely saying “more details on the review will be made available when ready”. The LTA is seeking public feedback on the proposed changes. 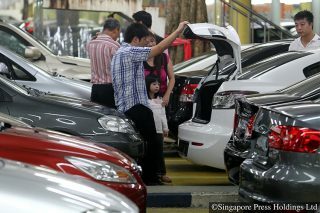 Those who wish to have their say can do so via http://bit.ly/PCDP2P, or e-mail p2p_consultation@lta.gov.sg by Feb 21.